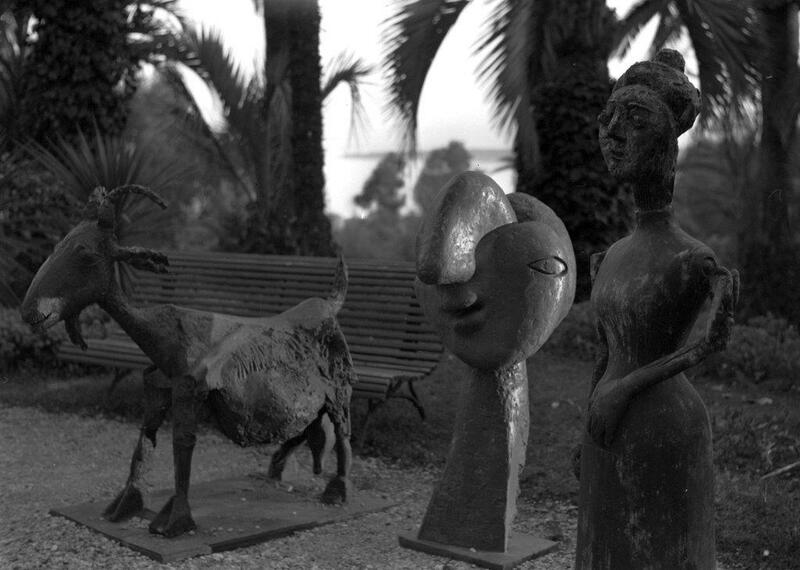 From left to right: The Goat (1950), Head of a Woman (1931) and The Woman in a Long Dress (1943). Picasso moved to La Californie in 1955, a mansion in one of the residential areas of Cannes. Soon, every room in the house was filled with the artist's works.